Once winter weather finally arrives and sticks around, Ontario provincial parks are ready for the challenge. 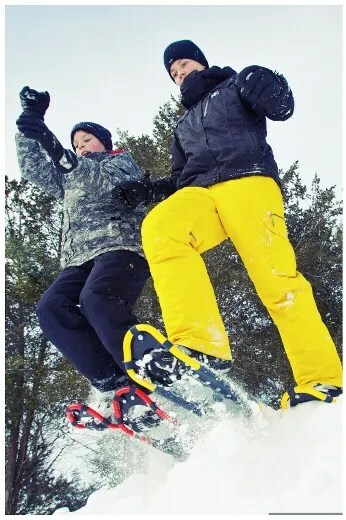 “Summer campers love Ontario Parks, but many have never experienced their favourite park in winter,” said Lori Waldbrook, senior marketing specialist. 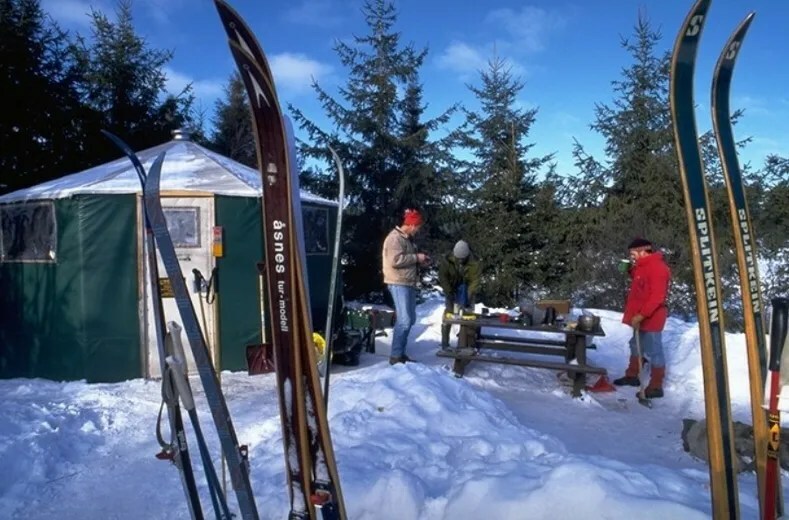 Nineteen provincial parks are open with cross-country ski trails while 13 have groomed or track-set trails and eight offer comfortable roofed accommodation. There are designated snowshoe trails in many parks and some have skating and tubing, too. Three parks will host ski loppets, another will have an annual snowshoe race and at least five plan to mark Family Day weekend next month with special events. Next Article Get outdoors – trail groups have said this for years! !